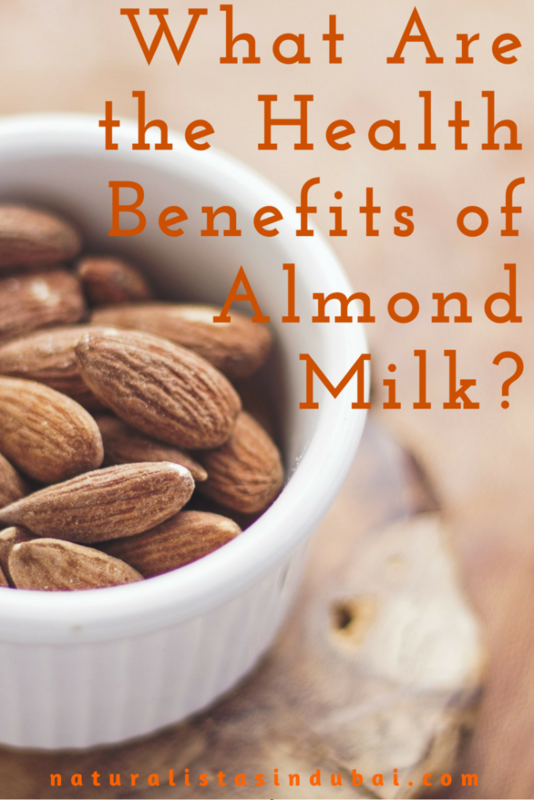 A lot of people eat almonds as it is or in a dish but almond milk has become popular over the last few years. Almond milk is derived from the almond nut, which can be found in the Middle East, India & North Africa. 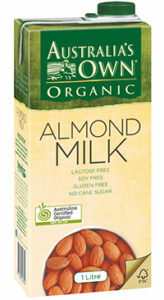 Almond milk is a plant based alternative to traditional milk from cows. It’s made from raw almonds and filtered water and can be flavored with a few ingredients. Almond milk is low in calories and doesn’t contain saturated fat. It’s also a suitable fat free replacement for people with allergies. Almond milk contains many nutrients like iron, zinc, magnesium, sodium, phosphorus and potassium, which are excellent for a healthy body. 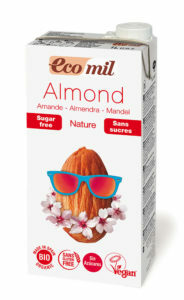 Almond milk is a very good source of vitamin A, a vitamin essential for healthy eyes and vision. Almond milk is lactose-free and suitable for vegans. Almond milk is a good source of protein and calcium although not as much as traditional cow’s milk but it can be fortified with these nutrients. 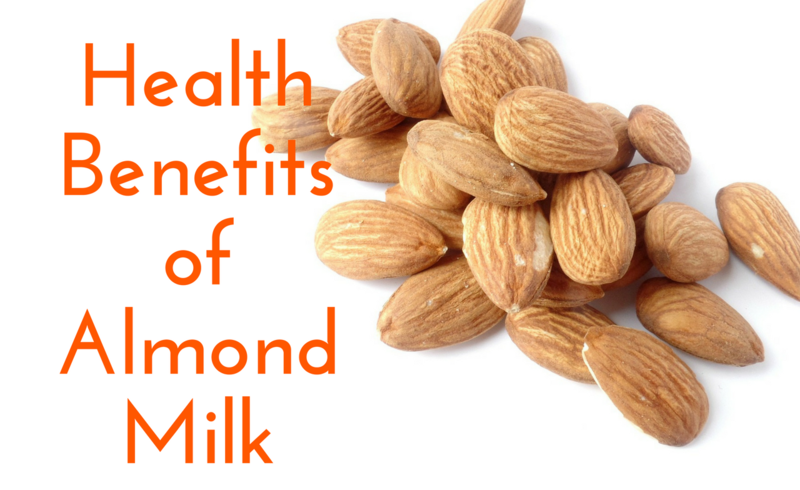 Almond milk helps boost and maintain the body’s immune system. Almond milk contains vitamin E, which helps repair damaged skin and boost skin health. You can also cleanse your skin with almond milk. Since almond milk doesn’t contain cholesterol or saturated fat, it’s an excellent option for people with high cholesterol. 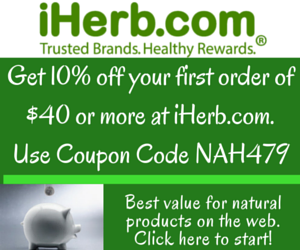 Additionally, it is high in the same heart healthy omega fatty acids usually found in fish. Almond milk contains B vitamins such as iron and riboflavin, which work together for strong muscle development and helps the body repair itself. A cup of almond milk is roughly 50 – 60 calories and less than 2 grams of fat making it a great option when you’re on a fitness regimen. You can use it as a liquid base in your daily smoothies. You will need 2 cups of raw almonds and some filtered water. Strain the next morning and blend the almonds with more water. After blending, strain the milk through a cheesecloth and add any flavorings you like such as vanilla, cinnamon, nutmeg, etc. Store in a milk bottle and use within a few days. If you make your own almond milk, keep in mind the protein and calcium content is not as much as you require and you will need to make up for it in other ways. Is Almond Milk Good for Your Hair? Almond milk contains a lot of good fats, vitamin E and vitamin A – ideal for moisturizing dry and dull hair, as well as maintaining softness. Read Almond Milk Benefits for Healthy Hair. 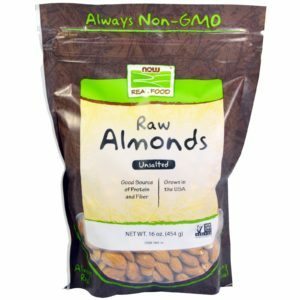 Where Can You Buy Raw Almonds? Raw almonds can be found in most local supermarkets packed or in the bulk bin section. You can also purchase it online HERE.